National Simplify Your Life week falls on the first week of August, and it’s the perfect time to declutter, organize and plan for a busy fall. While we’re not quite ready to say ‘sayonara’ to summer, Maglio is gearing up for autumn schedules, changing weather and back-to-school prep. After all, there’s something comforting about a return to structure after navigating summer’s footloose-and-fancy-free vibe. This August, join the Maglio Electric team as we celebrate simplicity and restore sanity to our homes, schedules and families. Simplicity doesn’t just happen; it requires motivation and a plan. It’s establishing routines that offer breathing room instead of crazed multitasking. It’s minimizing clutter and streamlining chores. Most importantly, it’s prioritizing what is most important to you and keeping it front-and-center as you tailor your schedule, spending and leisure time. Make a simple weekly meal list that incorporates each family member’s favorites; rotate them every two to three weeks and add seasonal produce to round out each meal. Throw together a slow cooker or programmable instant-pot meal the night before an upcoming busy day. When everyone arrives home, dinner will be ready—and stress will be kept to a minimum. Simplify dinner ingredients. Select five or six healthy, whole foods and find recipes that call for these staples. Put the ingredients on your weekly shopping list, so you’re always ready to put together a quick meal on a moment’s notice—no recipe required. Plan for leftovers. Can tonight’s dinner carry you through lunch tomorrow? Can you use Monday’s leftover grilled chicken for Taco Tuesday? Can you add last night’s veggies to your morning omelet? Check out Courtney Carver’s Capsule Kitchen Challenge to learn how less is simpler—and healthier! Look at new activities through the lens of your priorities. Will volunteering in the classroom give you extra quality time with your children, or will it be a time-drain that adds stress to your family? One of the best ways to reign in family busyness is by putting preset boundaries on activities. Have each child or family member choose just one or two activities per semester—so sports, music lessons and volunteer gigs don’t run the show. When possible, delegate. If your budget allows, consider a cleaning or meal-prep service to free up room for downtime and family togetherness. If this isn’t possible, turn cooking and cleaning into a family project, and celebrate with dessert when the work is done. Keeping your phone out of the bedroom. Charge it in the kitchen, and disconnect from it after dinner. That way you won’t start or end your day with frenetic email and message checking. Deciding to use devices for necessary communication, only. Disable (non-emergency) notifications and delete time-sucking social media apps—at least for a while. Adopt a new, non-technology hobby or habit like crossword puzzles, Sudoku, sewing, cooking or gardening. Plan to spend at least two hours a week participating in your newfound interest. Commit to getting rid of one piece of clutter each day or performing a five-minute tidy before heading to bed. Houselogic references a UCLA study that notes a link between high stress hormones and high density of household objects for female homeowners. 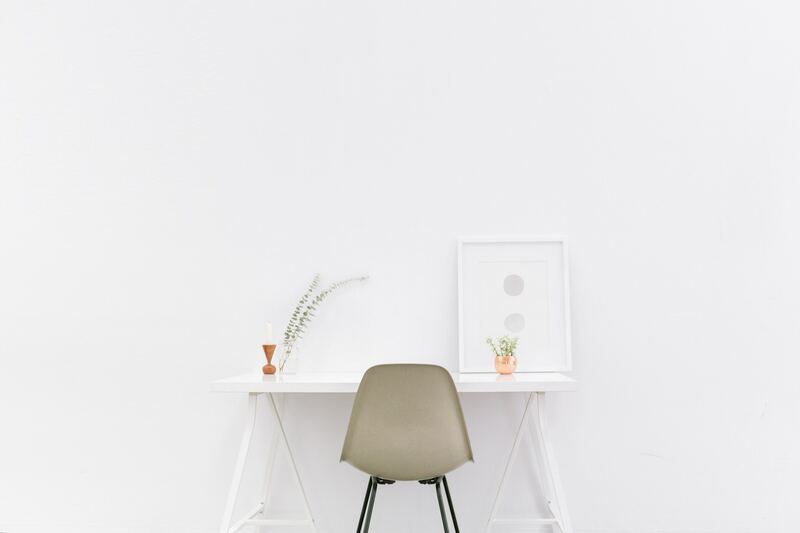 Research shows that clutter can overstimulate and eventually drain your brain, so less is best. One of the most stressful things facing homeowners today is the barrage of seasonal maintenance tasks threatening to hijack weekends, evenings and family time. At Maglio Electric, our team of licensed electrical professionals makes your life easier by providing affordable, comprehensive safety checkups, seasonal maintenance and code corrections. Discover how we can help you simplify your life and shorten your to-do list by calling 908.735.6218 or connecting online today! Happy Simplify Your Life week, from our family to yours.